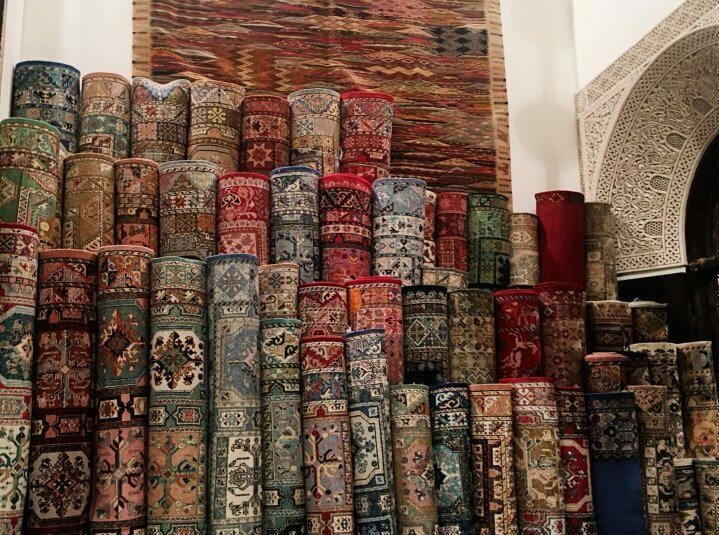 When you are preparing to travel to a country like Morocco for your vacation, it’s important to know what you are buying from a tour company. One of the most asked questions from those who inquire about our tours is: is this a tour for “just us” or is it a small group tour? We’ll answer that question first, before we go any further into what the private tour experience is. Experience It Tours only offers private tours – we do not put small groups of travelers together or match solo travelers up with other solo travelers. Your tour party will consist of the number of people you plan with. Why have we decided to specialize in private tours? After all, group tours are unarguably more budget-friendly. The biggest advantage to planning a private tour, one that we perhaps cannot stress enough, is the flexibility that you will have. This freedom comes in the itinerary, your travel dates, the flights you choose and the trip itself. You’d like to stay in 4 star accommodations for most of the trip, but then splurge on the last city and upgrade to a 5 star? Sure. Your choice. 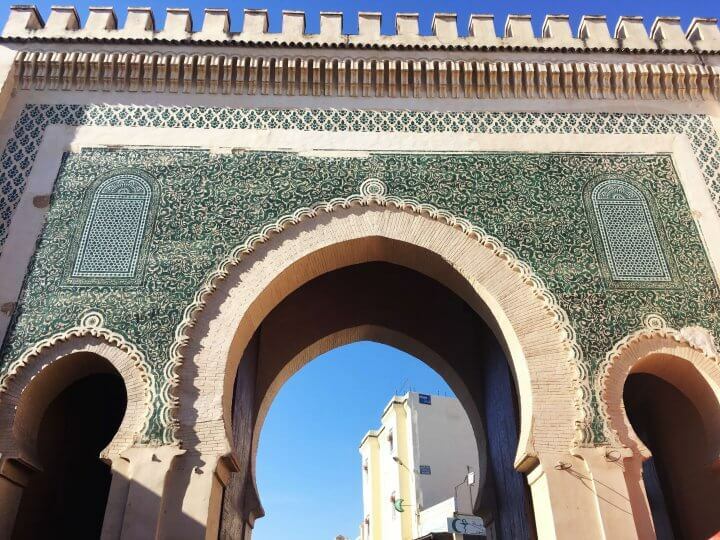 You really love the sound of Fes, so you want to spend a free day there, that wasn’t on the original itinerary? No problem. You want to take a cooking class? You’re interested in a pottery workshop? You have a special desire to focus on the art of Morocco during your tour? These are all requests that can only be met with a tour that is tailored to your preferences. A huge aspect to this flexibility relates to dates of travel. 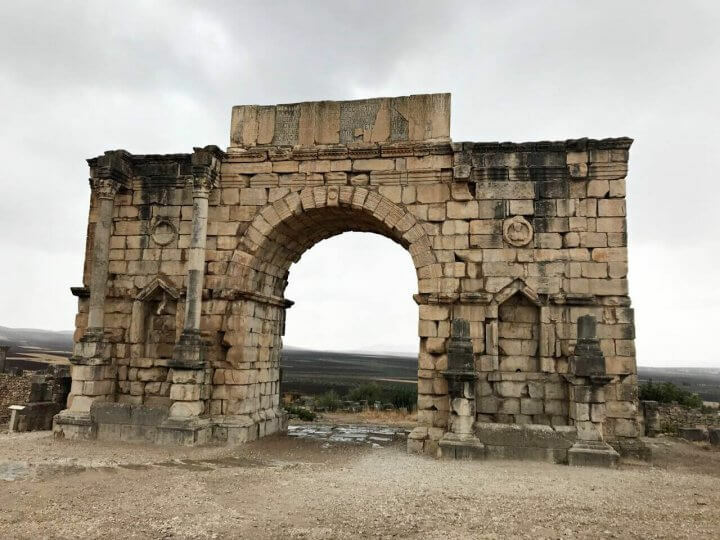 It can be difficult to find a group tour that exactly matches up with the dates that you were able to get off of work, or that your child had for their school break. That’s something that you don’t need to worry about with a private tour. Simply choose the dates that work the best for your schedule! The third area where a private tour gives you a greater freedom is in choosing your flights. The prices of flights can change dramatically from date of purchase, airline choice, and airport that you choose to fly into. With a private tour, you don’t need to stress about flying into a certain airport at a certain time. Pick whichever airport, airline and date gives you the best price or the best itinerary! Again, the trip can be structured around your choice. The last benefit of this independence is not in the planning process, but is experienced while you are actually in country. With a private tour, you can adjust as needed, depending on the day’s activities. For example, if you get sick and need to have a day that is more restful, we’ll do our best to switch around your activities so that you can enjoy them when you are feeling better. This flexibility in country lends itself to creating a more authentic experience of Morocco – which we’ll talk about more in the second point! 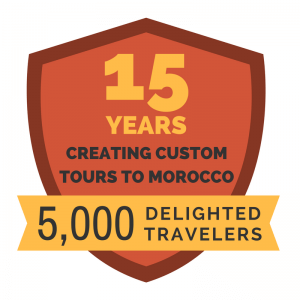 As we mentioned in the first point, having a private tour gives you flexibility while you are in Morocco. We strongly believe that this helps you to have a more authentic, less “touristy” visit to Morocco. 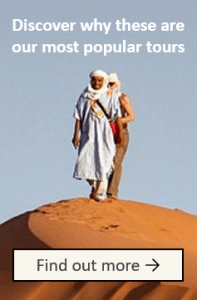 No matter how you visit Morocco, of course, you will be seeing it as a tourist. However, there is a big difference between shuffling on and off of a bus, being shuttled from major sight to the next, and having a private driver. With a private driver, if you see something you find interesting, you can linger a little longer to fully appreciate the beauty. You are available for spontaneous cultural experiences. You can hear firsthand from him about the culture of Morocco – and accept his recommendations on how to maximize your time in country! Whether or not you like to travel with strangers depends on each person. Some who have inquired about our tours were disappointed that we don’t offer group tours because they love meeting new people while traveling. They love the way that experiencing a new country can bring strangers together. It’s certainly true – wonderful friendships can grow out of a group tour. Others would prefer not to travel with people they don’t know – it’s a risk, for sure! If you like to travel with just your family, or just your friends, we think it can be a very special way to deepen those relationships. You can enjoy conversations in your own car on the drives and over meals. When the tour is over, you will be able to look back on your trip as your personal experience together. The choice between a private tour and a group tour is completely up to you – budget, availability and circumstances all play a part in the choice as well. If you decide that a private tour suits you best, we would love to help you plan yours! If you have specific interests or hobbies, let us know! 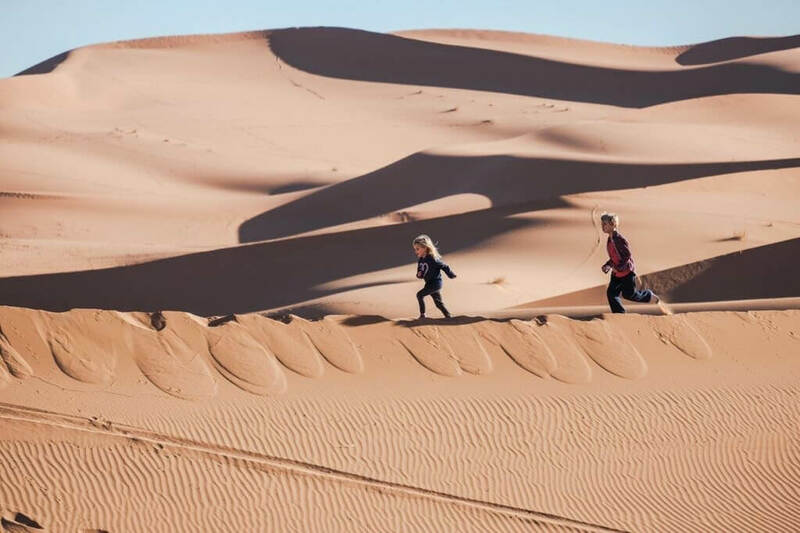 We can’t guarantee that we will have an idea for every single interest, but we have arranged a lot of different activities over 15 years of providing tours to Morocco, so we may have some good ideas for you. If we don’t know, we can’t help! Do you like to have a day full of activities or would you rather sleep in? Make sure you let us know…so that expectations are met on the actual trip. Yes, it is your private tour, and many of the choices are yours to make. 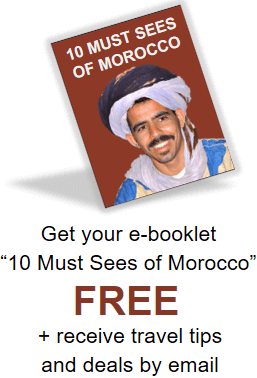 However, be sure to listen to the advice of the Morocco experts! We are all familiar with Morocco and have planned and heard feedback from many tours. Our recommendations are based off of personal experience as well as what we have heard from our clients over our 15 years of operation. 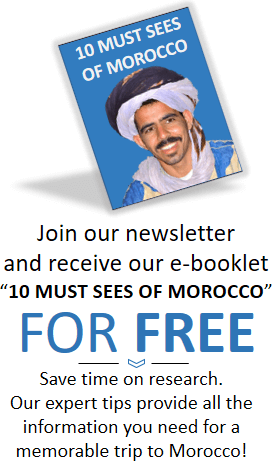 We really do desire that you have the best experience possible in Morocco!